Oh how the week has gone by so quickly right? I hope you're all well and looking forward to the weekend. 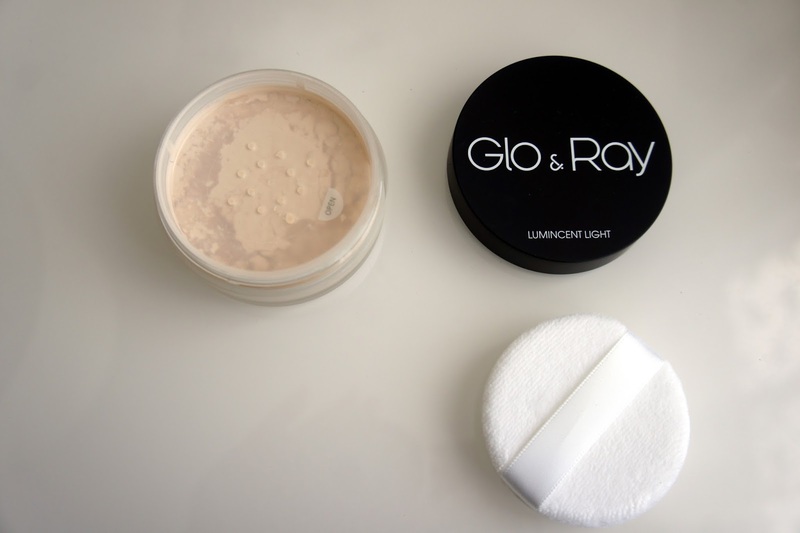 So today I have a simple little make-up review on the blog bought to you by Glo & Ray. May I add, this is the last time you'll probably see my hair up in a bun for a few weeks as I've had a complete hair change (my new look is coming soon to the blog). I was kindly contacted by Glo & Ray asking if I'd like to review some products and was allowed to choose anything I wanted (woohoo). 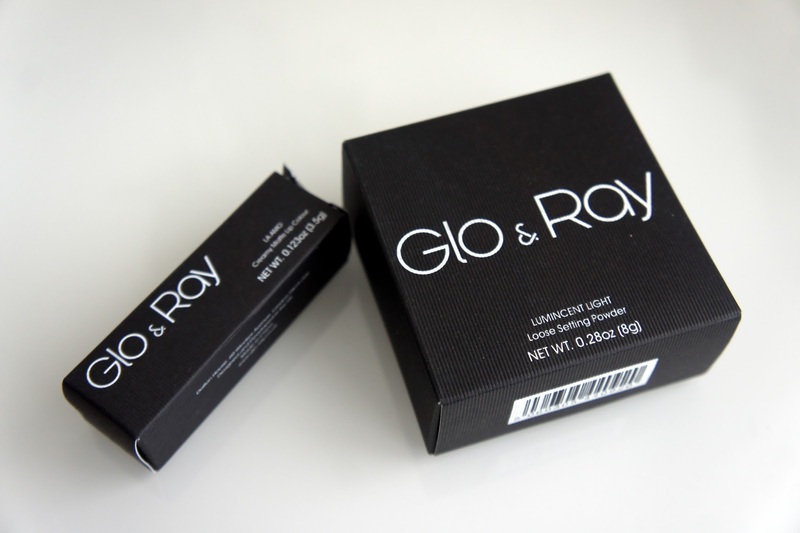 If you haven't heard about the brand, Glo & Ray are a British company offering an extensive range of make-up and skincare products for beauty enthusiasts around the world. ‘Glo’, a gentle luminance; and ‘Ray’, a vibrant beam of light. 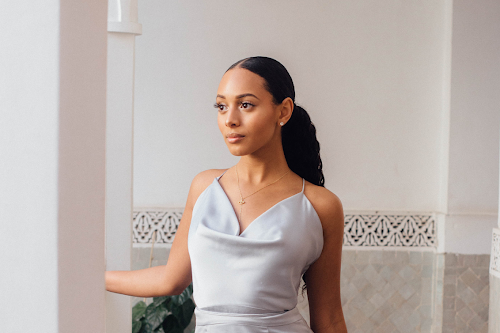 We look to harness each woman’s natural radiance to deliver a stunning collection designed to illuminate individual beauty. So for a long time now I've been meaning to purchase a loose setting powder, as I have a super oily T-zone. Having said this, I bought a loose setting powder by Barry M a few years ago and didn't know what to do with it haha, I was so clueless back then. Anyway, this for me has to be one of my life saving beauty products and will now become a staple. It has helped to control excessive oil, sets my make-up and allows for light to hit the right places which is very pleasing to the eye. Now ladies and gents, more recently I've found it hard to find a pink lipstick that really isn't an OTT or too subtle shade of pink, so you can imagine the excitement when I received this beauty. 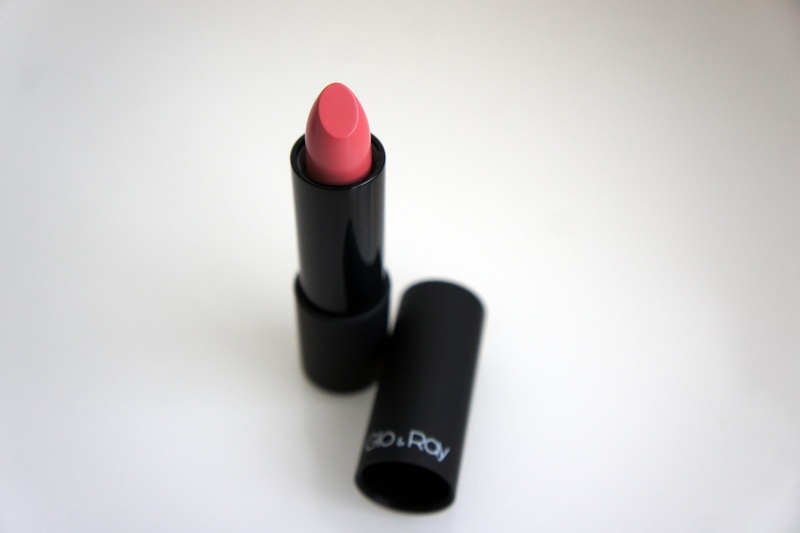 This is a creamy/matte lipstick which means your lips are moisturised with a slight matte finish. I can honestly say that this lipstick instantly plumps and can look even better when paired with a great lip liner. The only downfall to this product is that you have to reapply after about 3 hours. 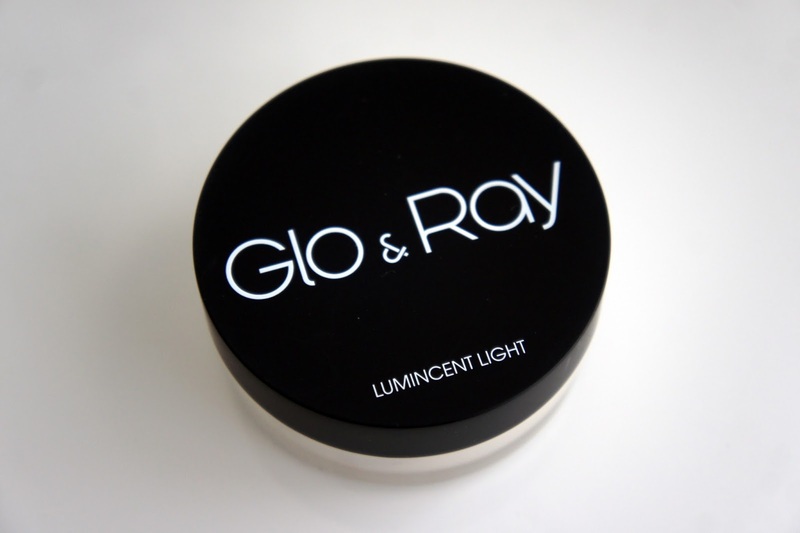 This is because of the creamy formula (Glo & Ray do not claim that this particular product is long-lasting so this doesn't bother me so much), which is not a bad thing because your lips do stay moisturised throughout the day. The product doesn't completely rub off however, you are left with a lovely tint that also leaves lips looking soft and pretty. Have you ever used any of the products mentioned above? I'd love to hear from you. * Disclaimer - all views are my own and I have not been compensated in any other away for this review.